Get your free RFID Blocking card today! Simply share and follow our next Kickstarter campaign. 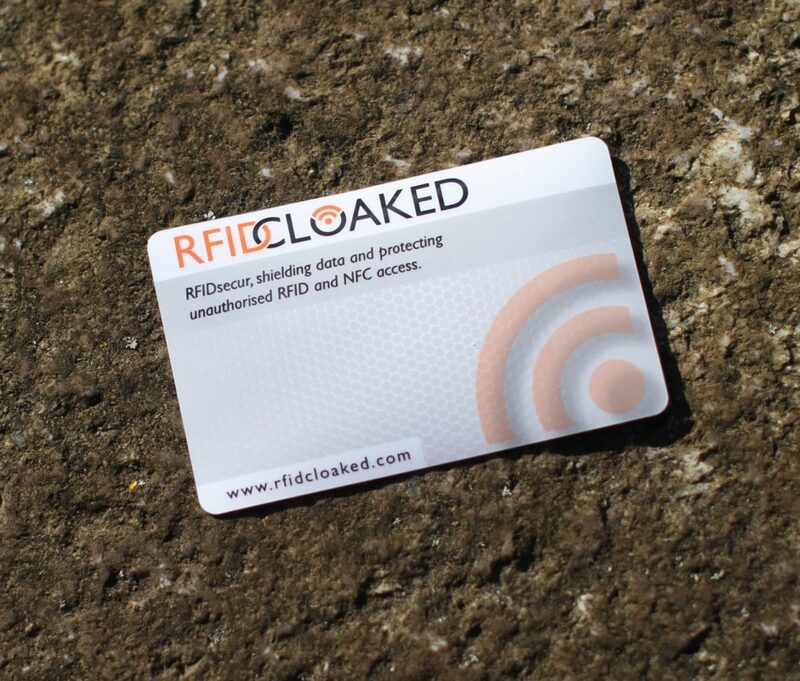 In return we are giving you, FREE, our limited edition RFID blocking card! Yes, the card from our last successful campaign. Only when you sign up! Here's what our customers have to say. !